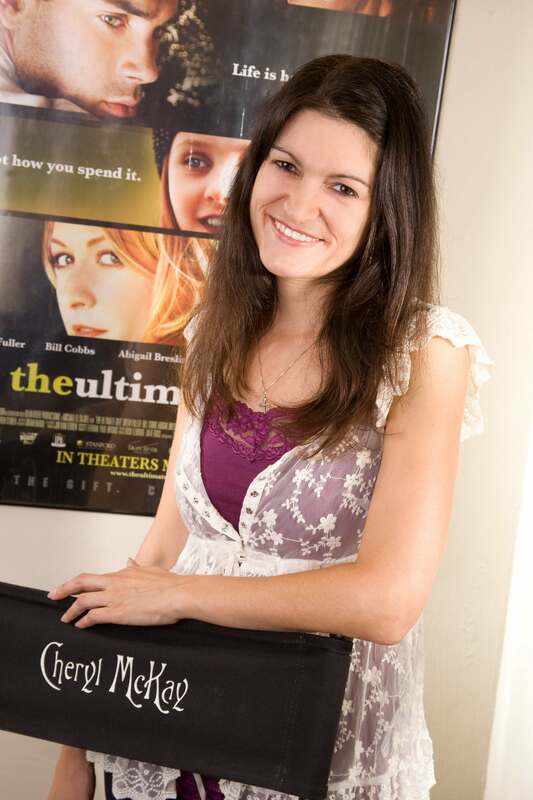 She was invited by our mutual friend, Andrea Nasfell (Andrea Nasfell’s Blog) a very talented screenwriter of such movies as Moms’ Night Out, Christmas Angel, and Silver Bells. I decided to join the party, since I hadn’t written a writing blog in a while. Having just finished up the latest draft on my next novel, what better way to take a break than to blog? 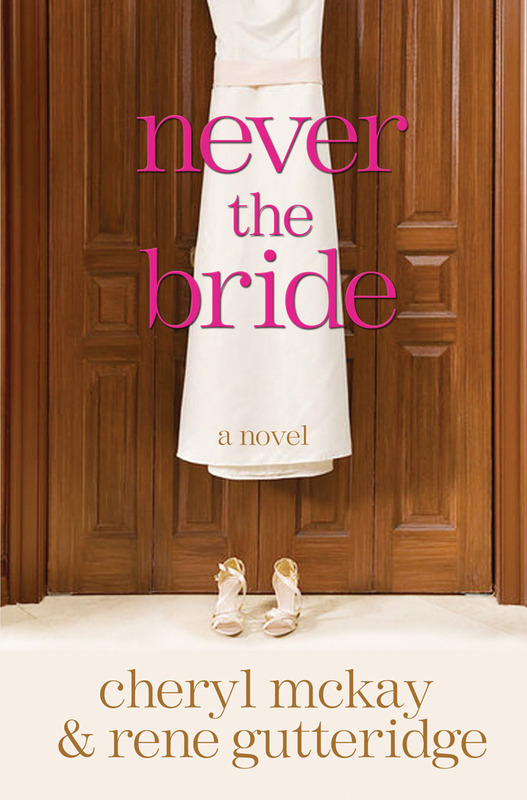 I am Cheryl McKay in my writing life, Cheryl Price in my married life. I am a wife, daughter, sister, friend, screenwriter, author, teacher, scrapbooker, new spiralizer, and the forgiven child of the Most High King. My husband and I have a ministry together called Finally One and a passion for seeing marriages, not just survive, but thrive. 2) What are you working on? As I’ve blogged about in the past, Rene Gutteridge and I have been working together on getting my screenplays adapted into novels. We’ve released two of those so far and are about to start work on a third. After we wrote our “How To” book on novelizations, I decided to try my hand at one of my own adaptations. (I far prefer working with Rene, I must say.) 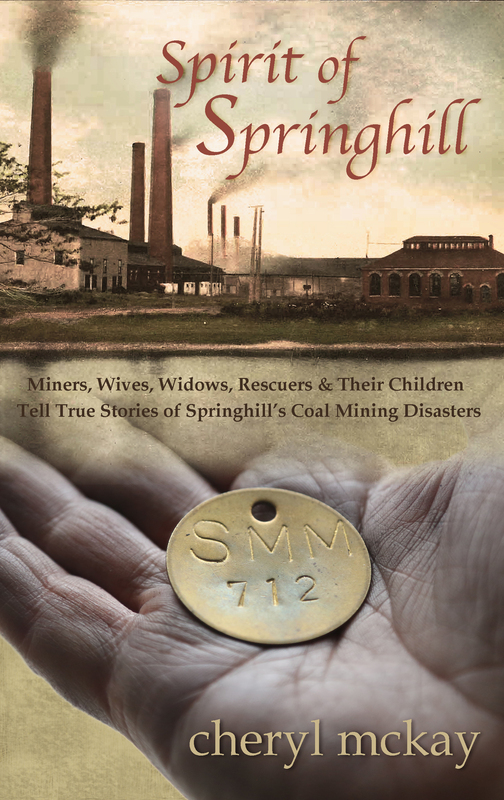 But adapting a story very close to my heart and my family’s heart, Song of Springhill, has been its own kind of reward. I hope to release this novel late August or early September 2014. I already released a book of true life interviews earlier this year that grew from my research into the story, called Spirit of Springhill. I look forward to introducing the world to my love story characters in the novel version this fall. Earlier this year, I was hired to write a kids television show. I was also hired to write a series pilot that’s now out there making the rounds to hopefully get set up as a regular show. 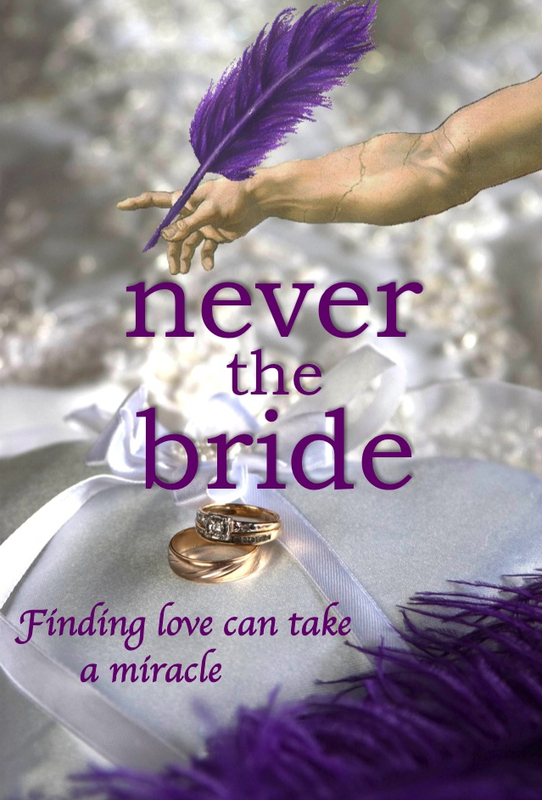 The one thing you can bet I’m always working on is looking for funding to make Never the Bride, the script version of my novel with Rene. We’re making some great progress, but as always, movie-making takes a lot of time and persistence. It’s a series of shorts that depict a variety of marital issues that we will use in the future as a springboard for discussions when we public speak at couples’ events. 3) How does your work differ from others of its genre? I know all writers are told to “write what you know.” This is something I probably do to the extreme. I’ve written my “life story” at least five ways in five different genres. I am very personal about what I write. You will find me somewhere in everything I pen. The reason I do that is I believe my work is more relatable and authentic when I can put myself and my heart (which is sometimes bleeding) into my work. For example, I wrote the screenplay of Song of Springhill over ten years ago. In adapting the novel this year, I ended up adding an entire overarching theme that wasn’t part of the original script based on current questions I have about life, death, and God’s mercies in the midst of painful circumstances. If I’m wrestling with it, chances are, so are other people. I hope by being authentic, others who read (or watch movies) will be touched by my work and helped in some way, at the very least to know someone out there understands how they feel. The other unique thing I’ve been doing for a while is writing both fiction and non-fiction on similar topics. 4) Why do you write what you do? Like I said, I have a passion for storytelling and the belief that stories can change and heal hearts or even just bring hope and laughter in the midst of a world that is full of challenges. I especially have a desire to reach audiences that are single, losing hope in their wait to find love. So a lot of my stories are romantic comedies that singles can relate to. I believe story is transformative. Getting a chance to write for others who may be changed, touched, helped, or healed through something I wrote is extremely rewarding and not something I take lightly. 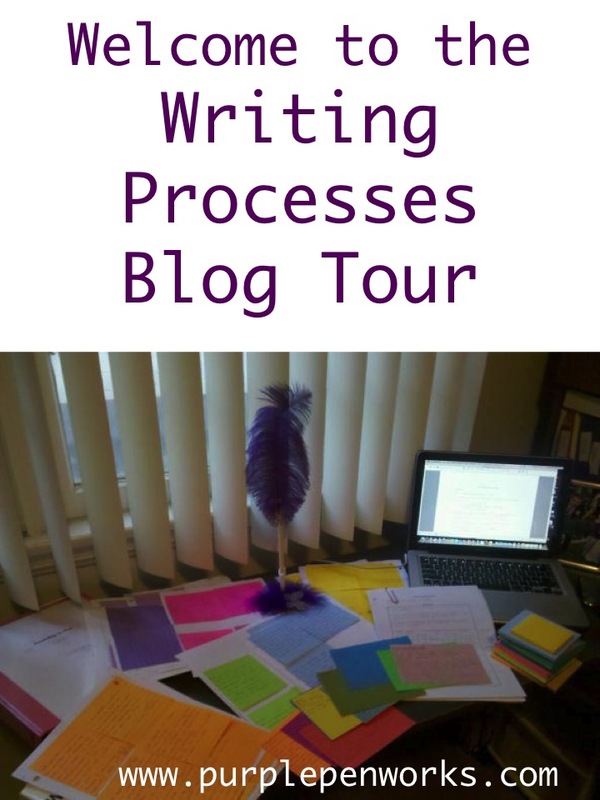 5) How does your writing process work? I am a big planner. I have a blog I wrote about this called Plotting is Better in Color that describes my outlining and brainstorming process. After I finish brainstorming and outlining, I write many drafts before I show the project to some trusted mentors. Then the rewrites begin. I do a lot of drafts before a client will see a project labeled “Draft One”. I love to outline on Post-Its. But if I have to turn in that outline, I type those scene ideas up in treatment form. Sometimes, if I am having trouble with a scene, I act it out. When I was writing the screenplay for The Ultimate Gift and found myself stuck, I visited a cemetery as if I were Jason, wanting to talk to Red’s gravestone to get some things off my chest. It helped inspire me into how Jason might have felt, trying to repair a relationship with someone who was already gone. The exercise got me back to writing. I find that the writing process is never over. And just like I personally am a work-in-progress, so are any words I put on the page.